Home / Automotive / Cars / The Six Levels Of Driving Autonomy Explained! With the increasing hype of self-driving vehicles and the future of a driverless world on the roads, there have been many concepts debuted that include autonomous driving – and everyone is getting very excited! Volvo, Audi, Mercedes, Tesla and other brands have already released cars with many autonomous features (such as stop-and-go cruise control, lane centring, parking assistance and more) on the roads. Tesla calls its system Autopilot, Audi's is called Traffic Jam Assist and Volvo has named its system DrivePilot. All of these systems turn the wheel (at least on the expressway), slow for stopping traffic and accelerate when it has cleared. In Mercedes' case, the system actually takes over in a panic situation with Evasive Steering Assist, which helps the driver avoid a spin during an emergency lane-change manoeuvre safely. But, for those people out there who aren't entirely clued up on autonomous technology and terminology, we have the levels of autonomy explained here for you! Level 0 – No Automation: The driver is in control of the car the entire time in all aspects of driving tasks – even when the car is enhanced by warning or intervention systems. Level 1 – Driver Assistance: The driver is in control of either steering or acceleration/deceleration using information about the driving environment. However, the driver is expected to perform all remaining aspects of the driving tasks. Basically, this scenario covers current radar-based cruise control. Level 2 – Partial Automation: This is when a "driving mode" controls both the steering and acceleration/deceleration of the car, but the human driver performs all remaining aspects of the dynamic driving task. Essentially, the driver is still responsible for changing lanes, exiting freeways, making turns, etc. Level 3 – Conditional Automation: This level is where the "automated driving system" monitors the environment in which the car is driving. It controls acceleration, braking and steering but the human is still expected to be in control to respond appropriately to a request to intervene. Level 4 – High Automation: This means that the system controls all aspects of the driving tasks, including when a driver does not respond to requests to intervene. 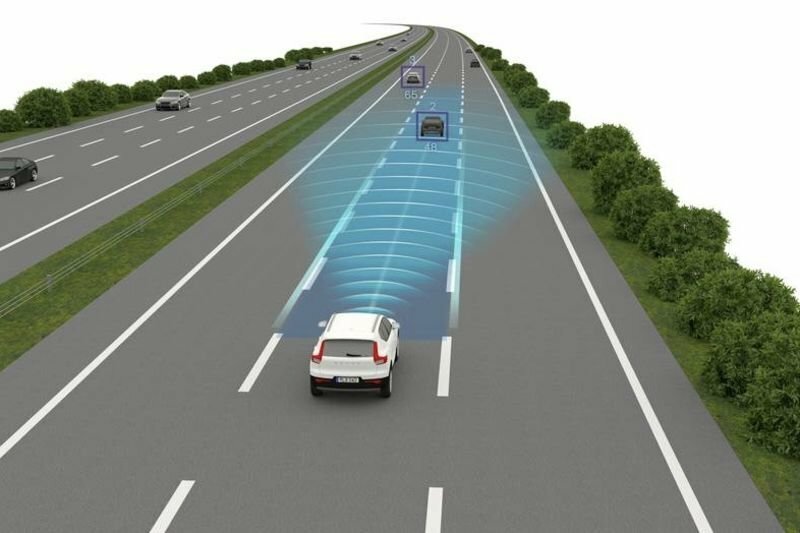 Level 5 – Full Automation: The car is operated full-time on this level by an automated driving system and all aspects of the dynamic driving tasks under all roadway and environmental conditions are controlled autonomously. This is what we are ultimately aiming for. In this level, you would be able to get into your car, tell it where to go and take a nap on the drive. No automaker has set a timeline for bringing a Level 5 car to the market.